Congratulating a period of time may seem slightly absurd, but I would like to applaud 2015 for being a stellar year for new music. I don’t know whether the last 12 months have genuinely been stronger than previous years, or whether my expanding music tastes coupled with a subscription to a certain premium streaming service have just lead to my life being filled with a particularly high amount of top-notch new music recently. 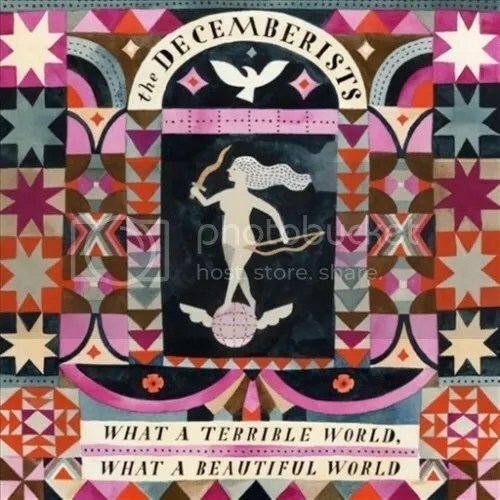 I was introduced to The Decemberists just this year after hearing ‘Make You Better’ on the radio – a contender for song of 2015. That song alone would have been enough to propel the album into my top 10, but it just so happens that it’s accompanied by a collection of beautifully-written indie rock tunes. This record has given me lumps in my throat and raised hairs on the back of my neck. It’s always exciting when a new Bangers release comes out, as they are a band that are always evolving. 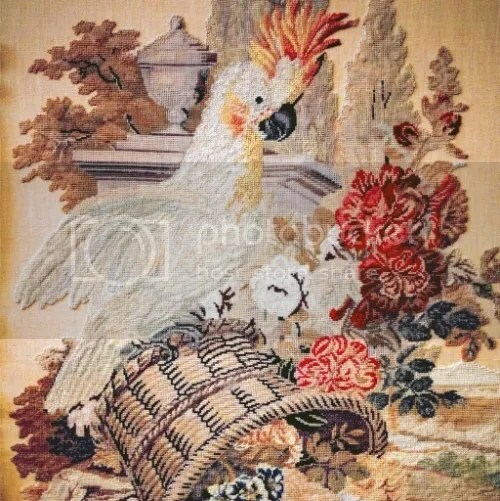 Bird is a great addition to the discography and is potentially their strongest release yet. The songs offer a bit of variation to the shout-a-long-pop-punk genre – ‘Asimov’ and ‘Mannequin’ being particular favourites. 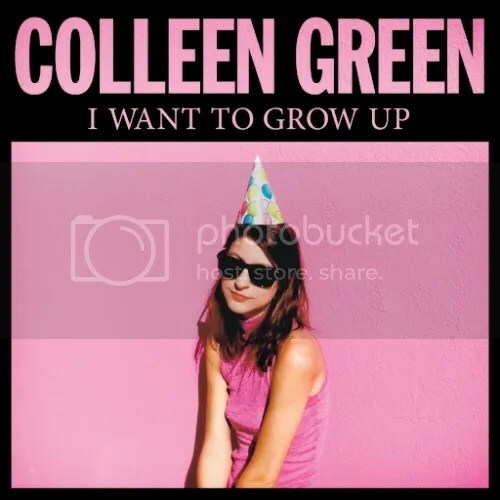 Stylistically, this album isn’t a million miles away from a lot of the ‘underground’ indie-power-pop-punk bands doing the round right now, but there is something about I Want to Grow Up that has appealed to a lot of people – myself included. Maybe it’s the wonderfully droll lyrics/vocal delivery yet which is often emotional and personal, or possibly the inclusion of the excellent and haunting six-minute lo-fi electro number ‘Deeper Than Love’. Whatever it is though, it works. As I reviewed this record earlier in the year – see here – I’ll keep this short. 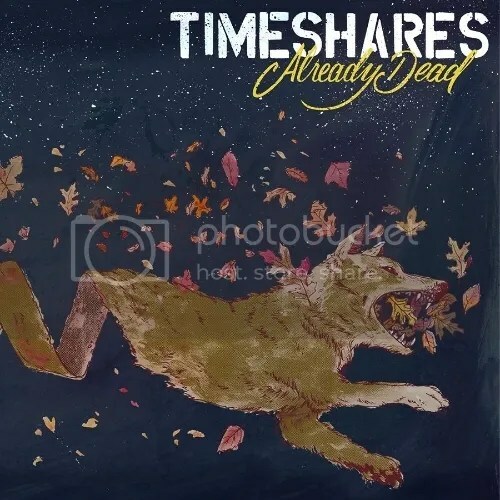 Already Dead is a great sophomore album and you should listen to it. Before hearing this album, I had enjoyed Allison Weiss live, and liked a few of her songs, but never really tried too hard to get into her music. This record is so brilliantly easy to get into though that, after one listen, I was hooked. There’s nothing particularly ground-breaking about New Love – it’s just packed with really good pop songs that get stuck in your head and make you want to listen over and over again. This is one of the most complete pop punk albums of the last 10 years. 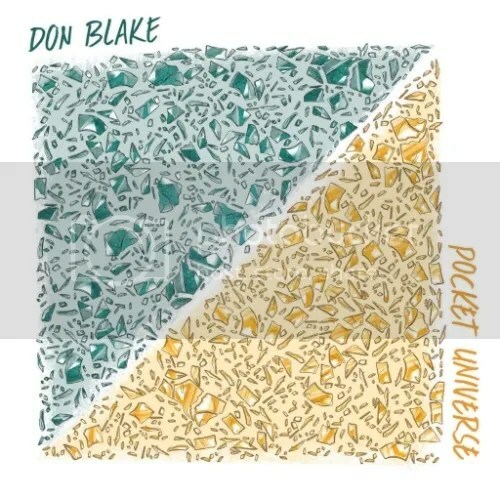 Pocket Universe features first-rate vocal harmonies, an abundance of hooks and enough variation to satisfy a wide range of music fans. Part Blue Skies-era The Ataris and part The Copyrights, this record deserves more recognition and more people listening to it. Specialist Subject Records has had a very strong year, with this record just about sitting at the top of the label’s pile. 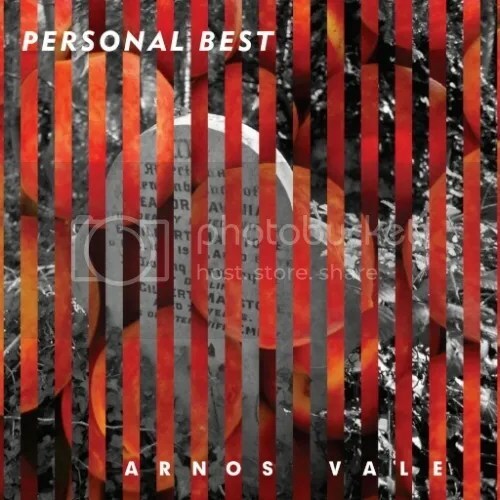 Personal Best write fantastic indie pop with lots of grit and vigour, which makes for an exciting combination. 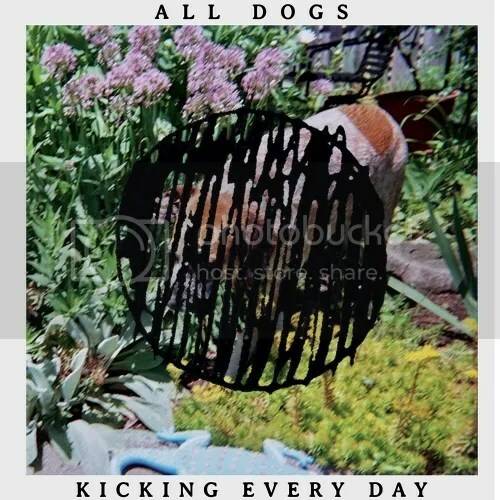 All Dogs have a penchant for writing songs that seem to unassumingly pass by before hitting you – one minute they are plodding along quite nicely, the next you’re finding yourself clutching your chest with a single tear running down your cheek as you hear one of the most perfect musical moments of the year. That might all sound a bit dramatic but it’s true – Kicking Every Day is an amazing record packed with emotive, heart-in-your mouth moments, whether it’s the soaring outro of ‘How Long’, the delightful middle-eight in ‘Sunday Morning’ which you can’t help but air drum to or the moving and intense experience that is ‘Skin’. This is a beautifully-put-together lo-fi pop punk album that’s certainly worthy of your attention. This album really has it all. It’s passionate and poignant, yet upbeat, catchy and simple. Every song is brilliantly written – although particular kudos to ‘Parts’ and ‘Yes All Cops’ – and they fit together very nicely. Musically, it sits somewhere between Against Me!, Good Luck and Bangers. Lauren Measure has such a great voice and the lyrics are great to both sing and read along to. 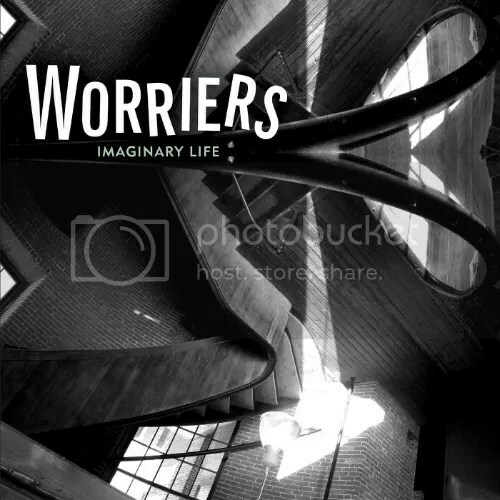 Stupidly, this is the first record I’ve heard by Worriers, so I don’t know if it’s much of a departure from their old stuff, but I’m looking forward to getting to know their other releases. Despite only hearing this Scottish trio for the first time about six months ago, I haven’t been quite so excited for a new album in forever. 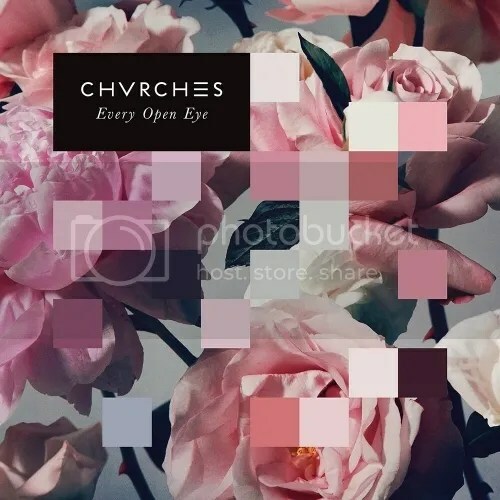 CHVRCHES’ previous record – The Bones Of What You Believe – was really something, and features songs that I thought the band may never top, but they have done, and in style. There’s the wonderfully in-your-face pop of ‘Empty Threat’ and the beautifully-crafted ‘Leave A Trace’ – two songs that could well have been hailed the best on the album if it wasn’t for ‘Clearest Blue’ – basically the best song of the year by a country mile. This entry was posted in Features and tagged acoustic, album, albums of 2015, all dogs, allison weiss, arnos vale, bangers, bird, chvrches, colleen green, don blake, electro, end of year list, every open eye, i want to grow up, imaginary life, indie pop, indie punk, kicking every day, personal best, pop, pop punk, punk rock, review, the decemberists, What A Beautiful World, What A Terrible World, worriers. Bookmark the permalink.